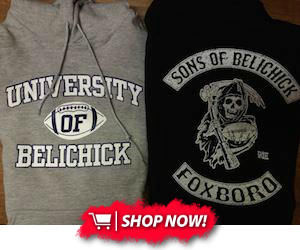 As if football fans needed any more proof that Bill Belichick was Satan himself. A user on Reddit pointed out that with New England's 51-17 win over the Jacksonville Jaguars on Sunday, Bill Belichick's career coaching record, including the postseason, improved to 235-118-0. And what does the winning percentage shake out to? Some would say a not-so-coincidental .666. Belichick's regular season coaching record now stands at 213-109-0, good for a .661 clip, while his staggering postseason record of 22-9 factors out to a sparkling .710. We as Patriots fans of course know that Belichick is in fact more powerful and deceitful than Satan, so this little tidbit is rather trivial. 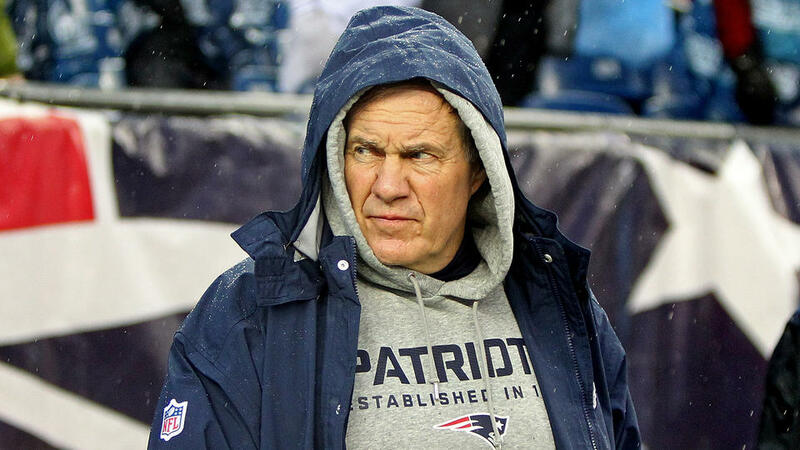 Throw in the other fact that Belichick is actually Darth Vader, Keyser Soze, the Joker, Magneto and the Terminator all rolled into one and what you get is the greatest head coach in the history of football that has more Super Bowl rings to his name than some franchises have playoff victories. And above all, c'mon, we already know who Satan truly is: Roger Goodell.